To the Chief Musician. 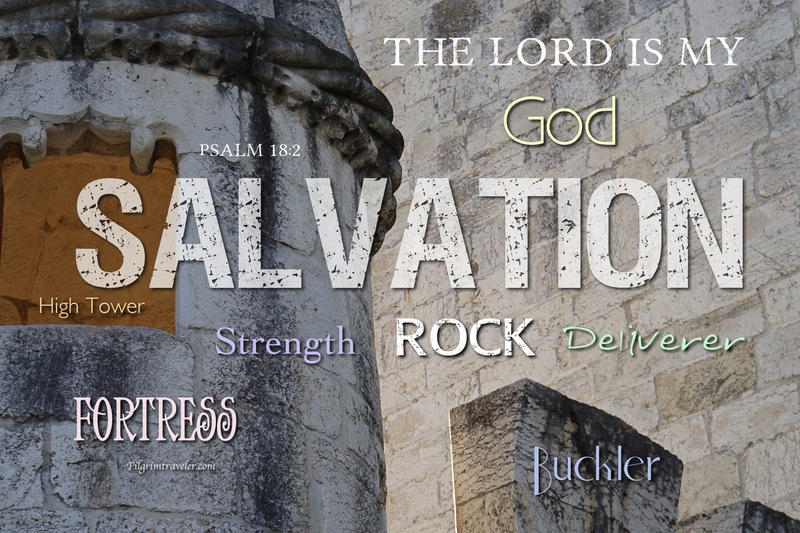 A Psalm of David the servant of the Lord, who spoke to the Lordthe words of this song on the day that the Lord delivered him from the hand of all his enemies and from the hand of Saul. 1 I will love thee, O Lord, my strength. 33 He maketh my feet like hinds’ feet, and setteth me upon my high places. Copyright © 2019 Pilgrimtraveler. All rights reserved.